Browsing my way through YouTube earlier today as I often do, I stumbled upon the below video about building a website. While I agree with some of the points, I don’t think he’s right on all fronts. However, he’s right to a certain degree, and I have to admit with certain services he names, there’s many hidden costs, so while it’ll look free, and claim it’s free, but at the end of the day you’d have saved time, saved money, and gotten better product if you’d gone to a professional straight from the start. Anyway have a watch and let me know what you think. So, if you’d like to talk about the video, or anything else, get in touch and we can talk, http://www.scruffydug.com/free-website-audit/ . 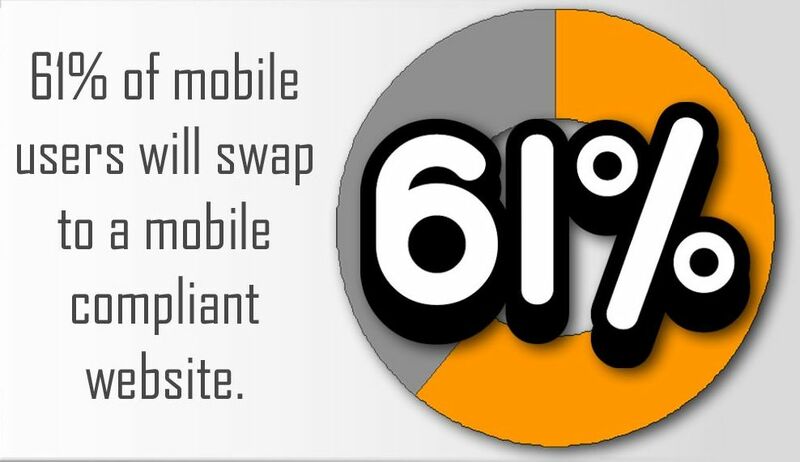 61% of mobile users with swap to a mobile compliant website.